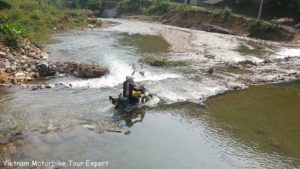 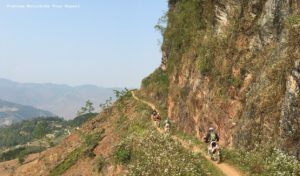 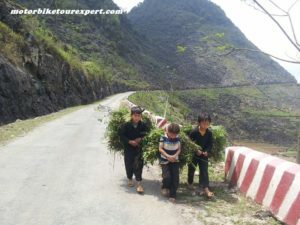 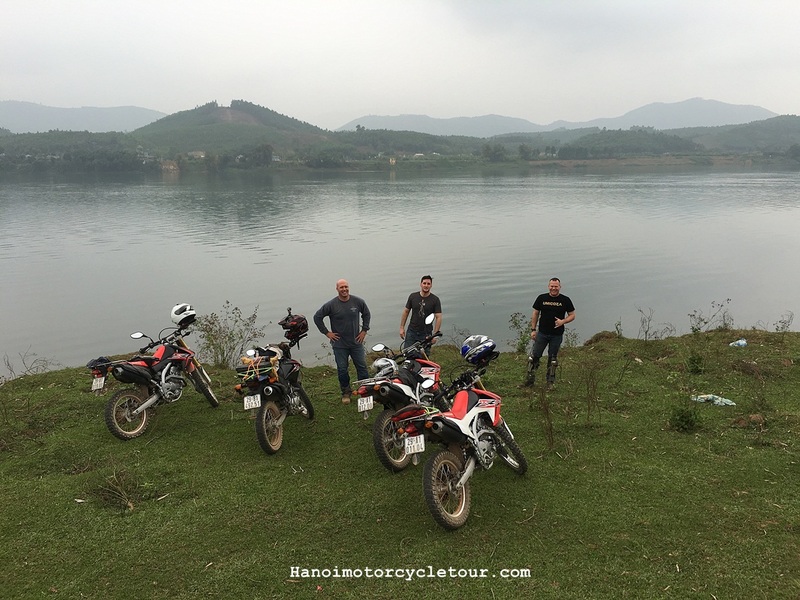 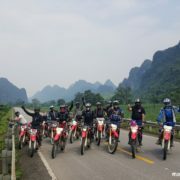 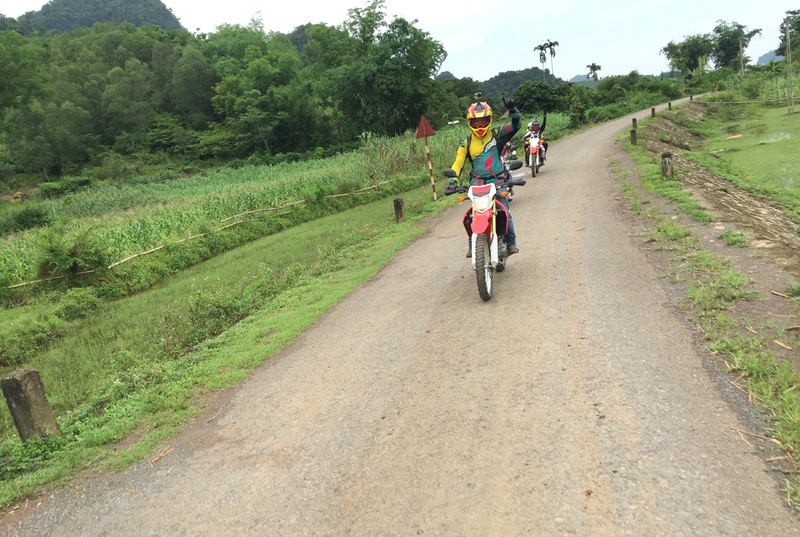 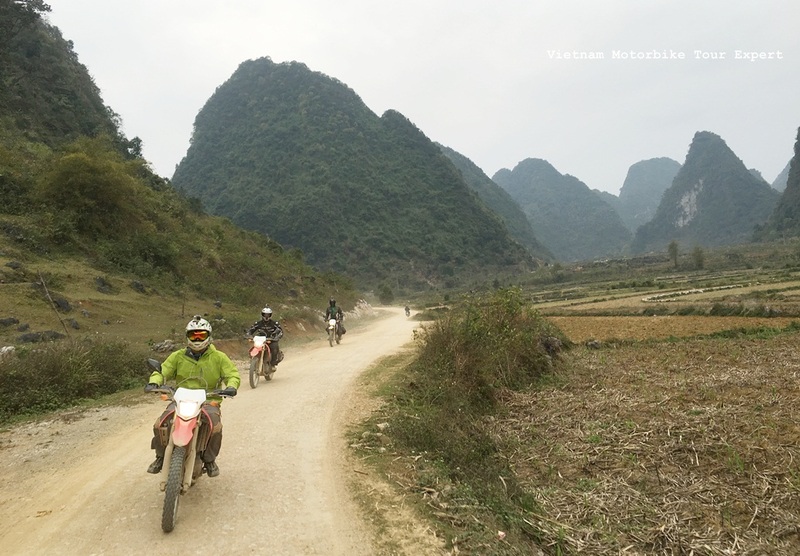 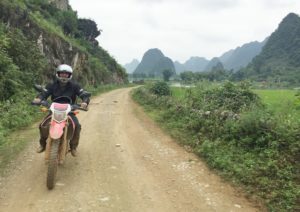 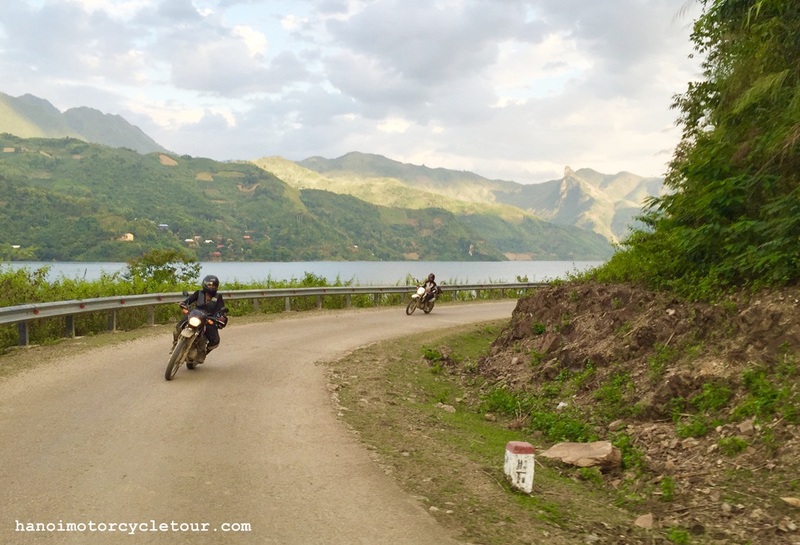 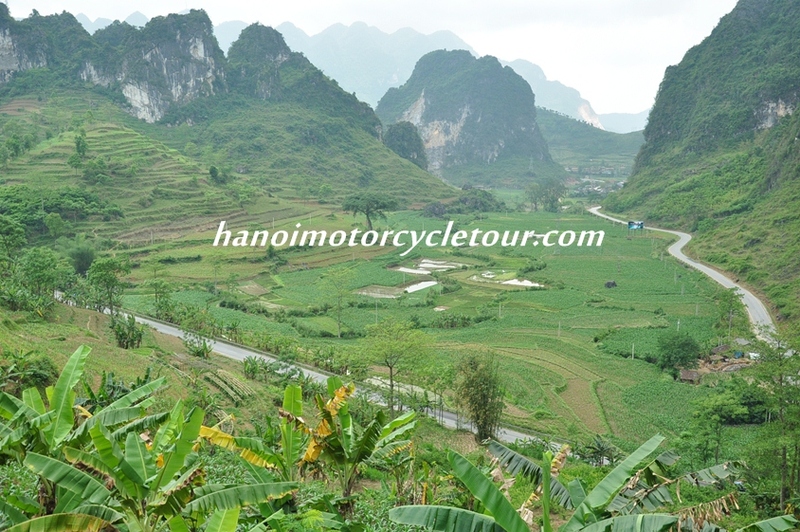 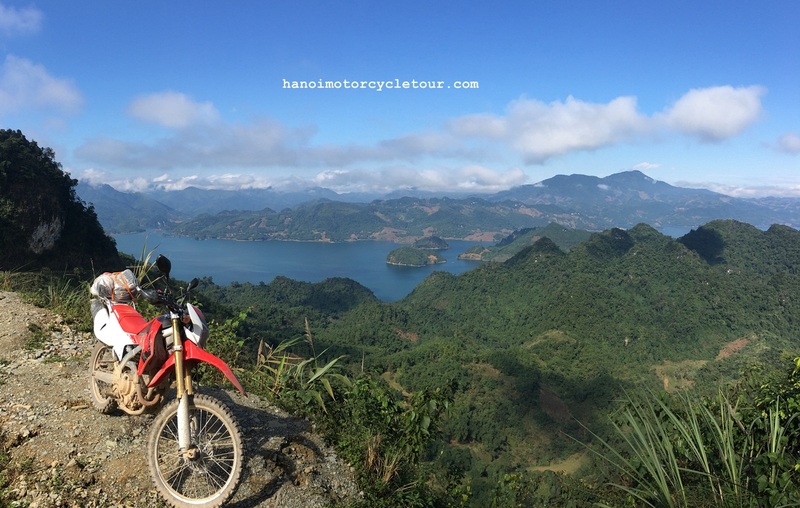 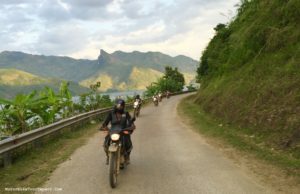 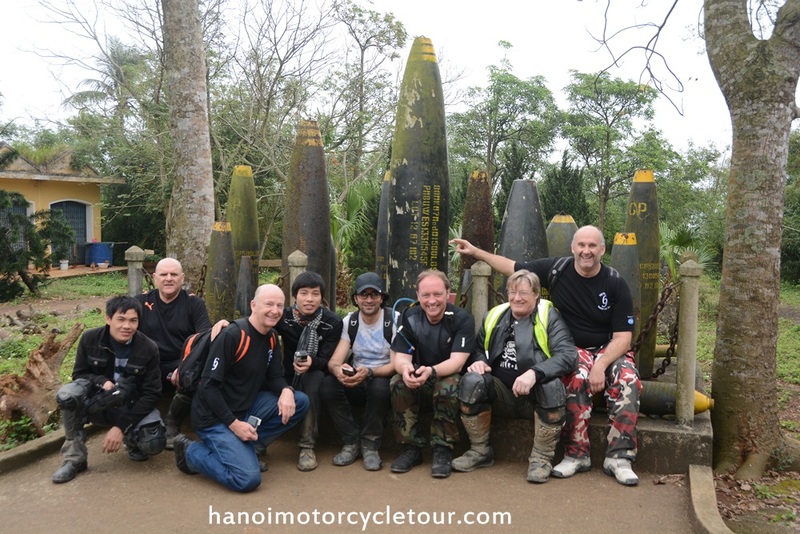 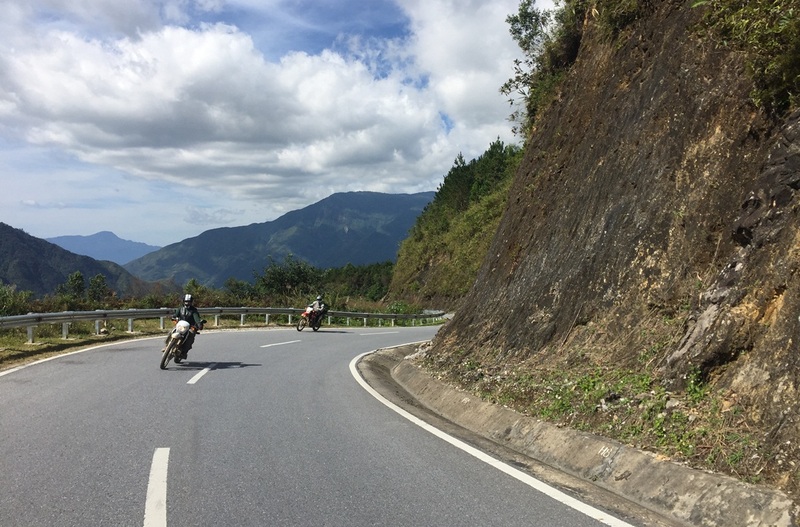 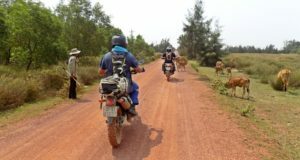 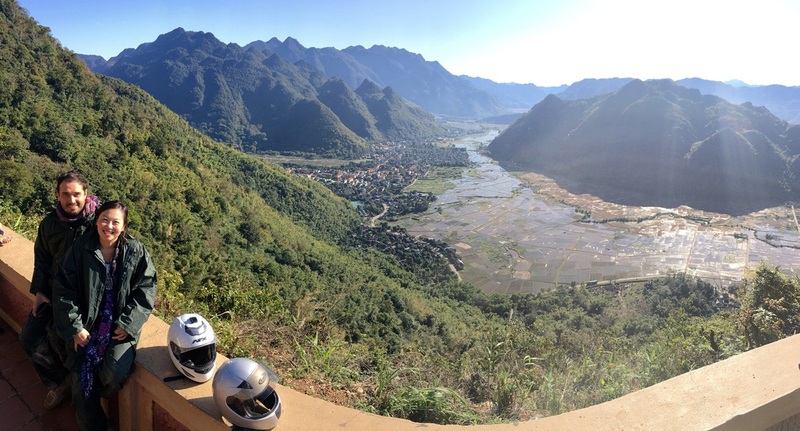 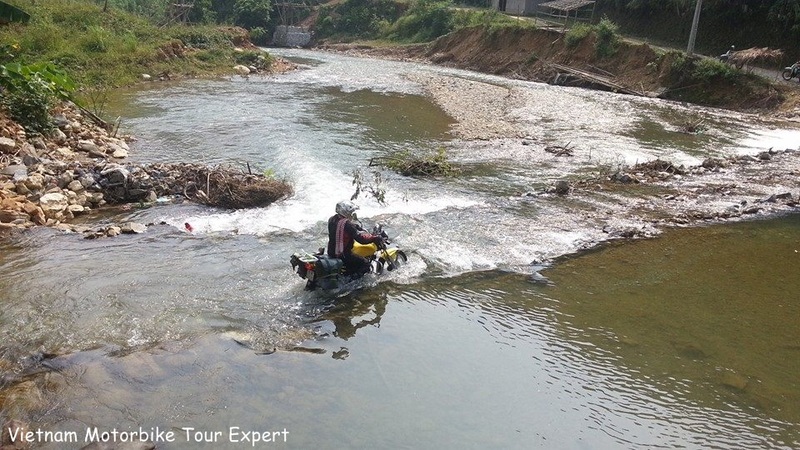 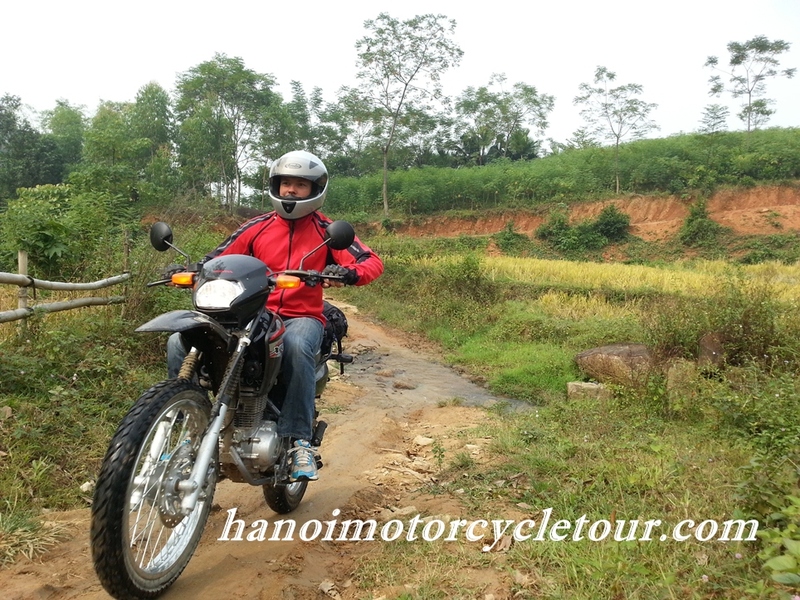 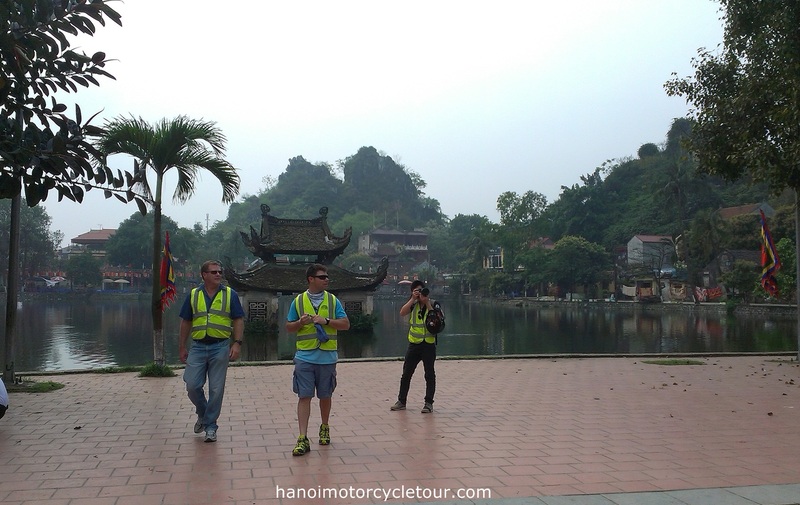 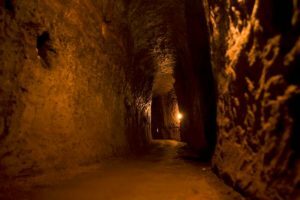 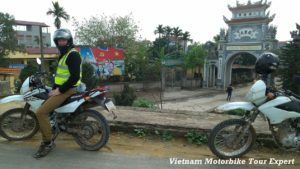 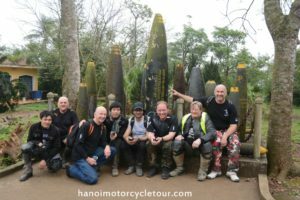 This is a special offer of Vietnam Motorbike Tour Expert for the one who can not ride motorbikes have chance to enjoy safe and fun motorbike adventure around busy city of Hanoi. 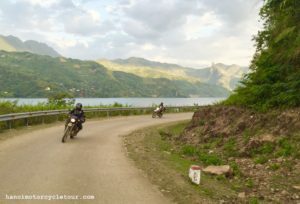 This short motorbike tour in Hanoi Vietnam will give you a different experience of Hanoi with some unique attractions in the busy and noon-touristy part of Hanoi city. 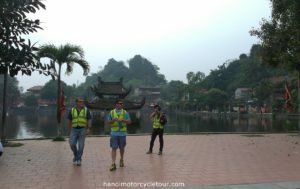 Tour guide will come to your hotel with the bikes at about 8:30 am, after fitiing the helmets and gloves, just getting on the back of your tour guide’s bikes with your camera and start the special Vietnam motorbike tour to experience the crazy and funny local traffic, We’ll hit all the busy traffic roads to Van Phuc silk villages in the western part of Hanoi. 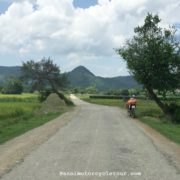 Getting off the bikes and have a short walk around the village of silk to learn more about how to make a good silk and experience the daily life of the local. 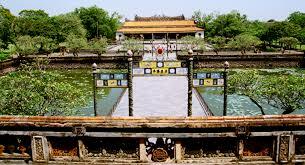 You can also do some enjoyable shopping here with the best price. 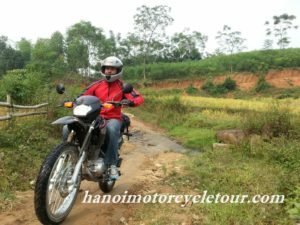 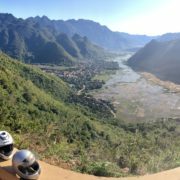 10:30 am – Saying good bye to the silk village of Van Phuc then we continue the motorbike tour to the western outskirt of Hanoi where you can see the noon-touristy area of the capital city with the quietness of some beautiful pagodas. 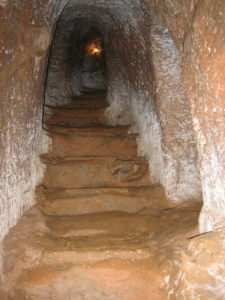 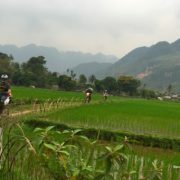 After visiting the Thay pagoda in Sai Son village we heading back to the city center. 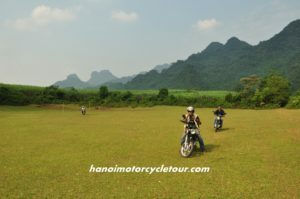 In the afternoon, we will have motorbike tour around Hanoi city center to visit the famous attractions such as: Museum of Vietnam Ethnology and the Ho Chi Minh mausoleum. 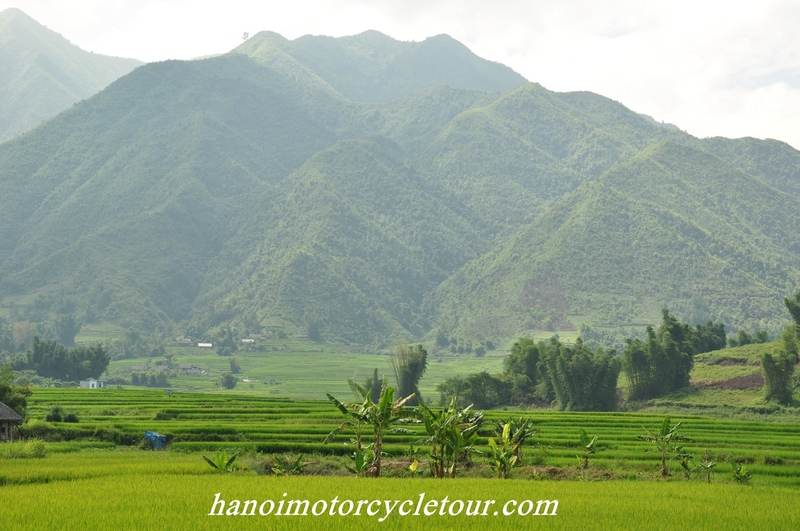 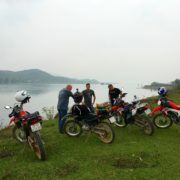 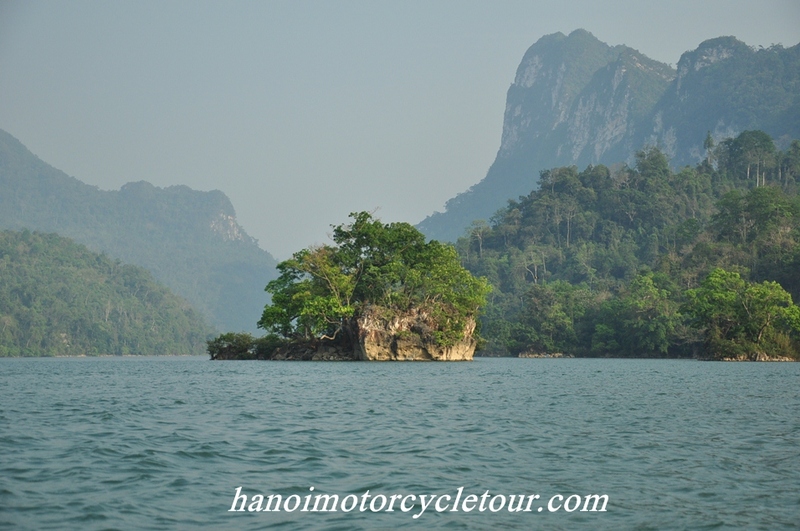 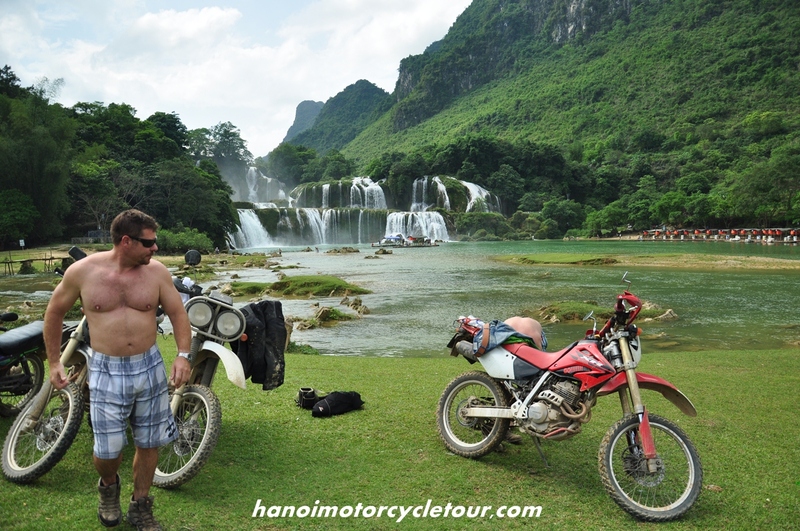 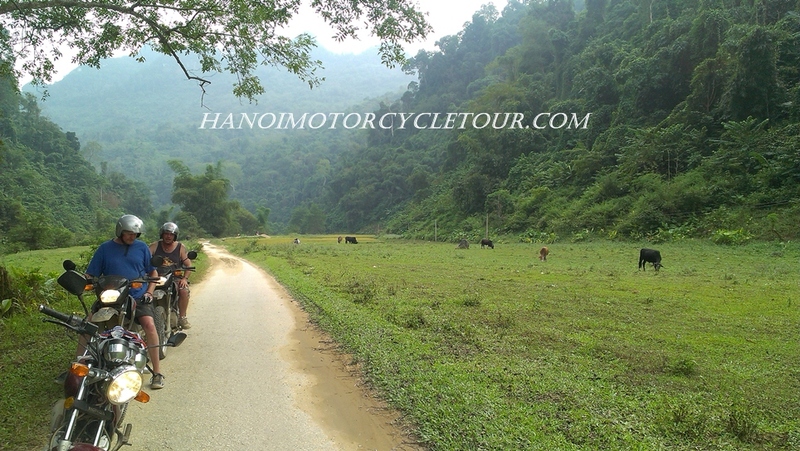 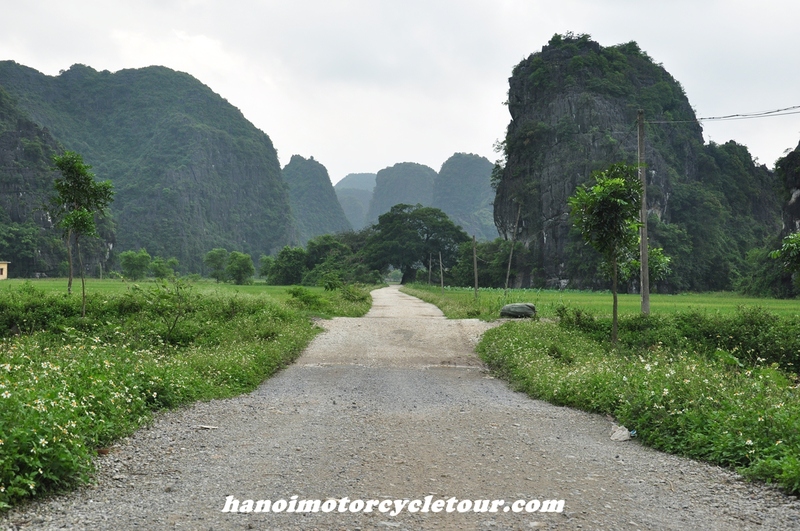 We’ll end the short but enjoyable “Easy rider” motorbike tour in HanoiVietnam at your hotel at 4:00 pm.